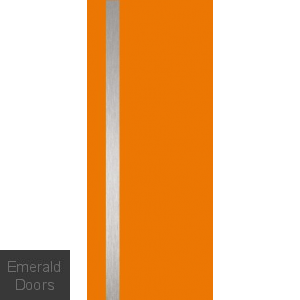 Our exciting new range of designer bespoke doors only available from Emerald Doors in a wide range of custom-made sizes to suit every requirement. These stunning doors are available exclusive to Emerald Doors and will not be seen anywhere else so stand out from the crowd and have a look through our range of contemporary designer doors! For an individual look and design the choice to grace the most prestigious of homes, for use in almost any conceivable home building or the most modest of dwellings. We can offer many designs in a variety of looks and finishes any one of our doors in our bespoke range can be made to almost any size of your choice or requirement. If you have your own design ideas not listed on our website then why not give a member of the sales team a call to discuss your individual requirements.